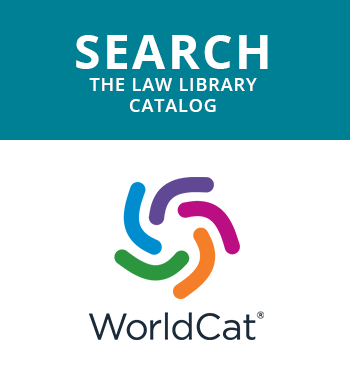 The IIT Chicago-Kent College of Law Archives collects, organizes, preserves, and provides access to a record of more than 125 years of law school history. As a center for historical inquiry, the Archives are available to members of the IIT community, as well as those outside the community. Mrs. Bertha Baur, Class of 1908, wrote this pamphlet during her tenure as a National Committeewoman for Illinois. The pamphlet was distributed to explain the terminology, rules, important deadlines, and process of voting in the 1928 presidential election. 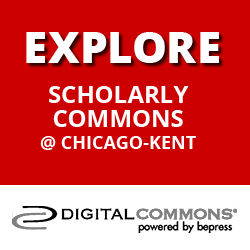 The first library for the Chicago-Kent College of Law was created in 1890, shortly after the Chicago College of Law and the Kent College of Law merged. 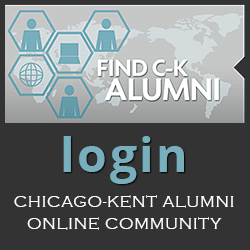 Chicago-Kent joined the Illinois Institute of Technology in 1969. The collection's size and scope dramatically increased after the Library moved to its current location and the Library of International Relations was acquired in 1983.